Cedar Shingles available in bundles. 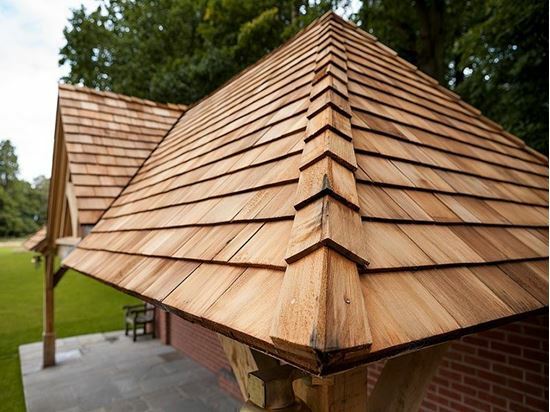 Cedar shingles are an attractive, sustainable option for roofing or cladding. Ridges also available in budles of 5 running meters.